Arguably the greatest-hitting catcher of all time, Piazza surpassed legendary backstop Carlton Fisk (No. 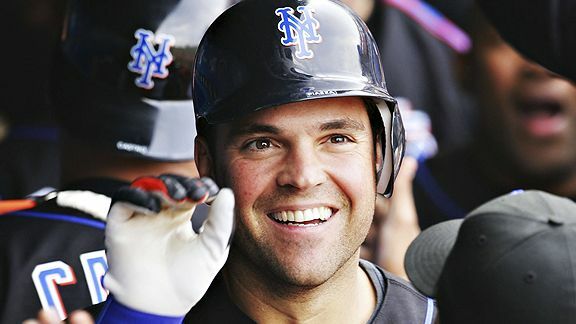 76 on our list) in home runs in 2004 and just kept on slugging. The 1993 National League rookie of the year finished his 16-year career with 427 homers, 1,335 RBIs and a .308 batting average. Not bad for a 62nd-round draft pick.